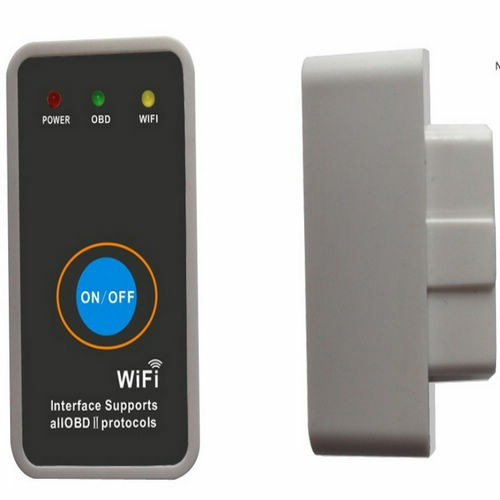 What obd tool can translate the on-board diagnostics (OBD) interface found in most modern cars? 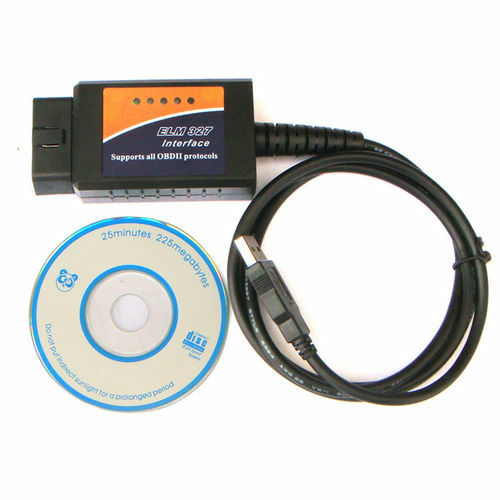 Which obd2 tool is widely used by car repair DIYs? 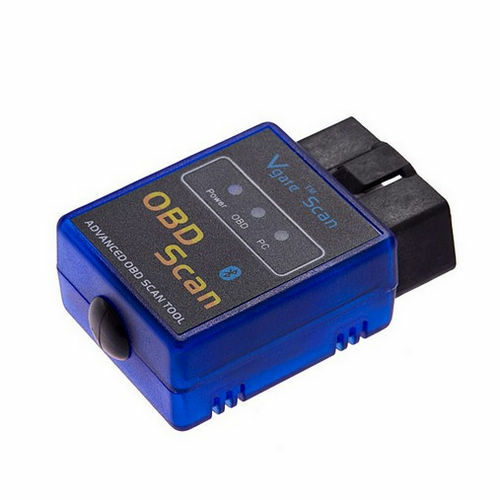 What obd-ii tool family own lots of kinds while low price? 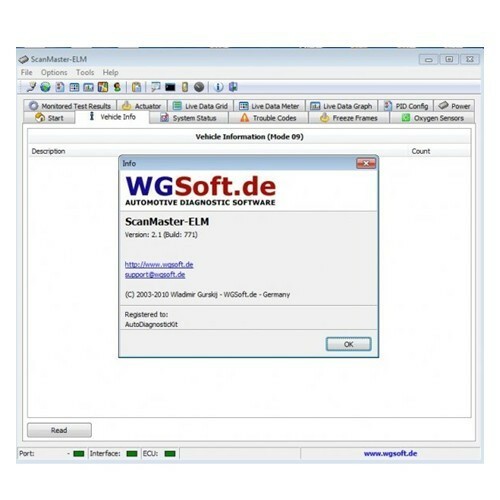 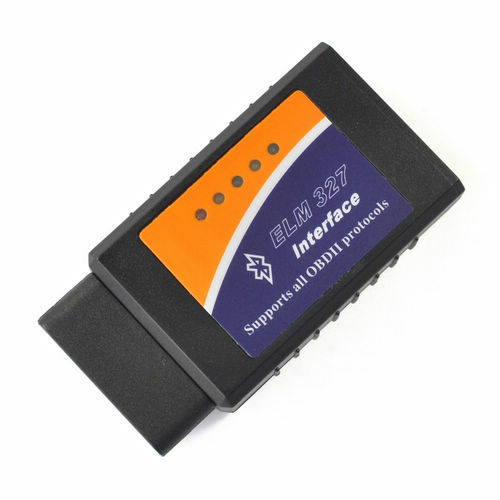 That is OBD2Repair ELM327 OBD OBD2 Tools. 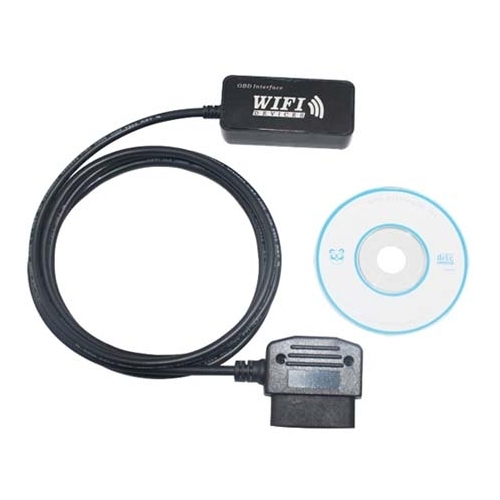 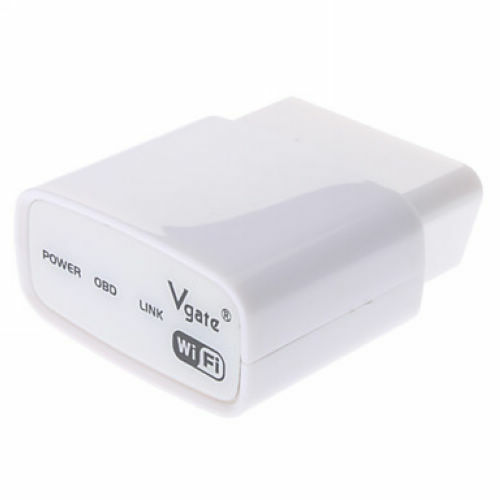 OBD2Repair provide many ELM327 OBD OBD2 Tools for your option, including Bluetooth ELM327, ELM 327 Vgate OBDII CAN WiFi, ELM327 USB, ELM327 Vgate Scan wireless, Mini ELM327 WIFI iPhone Ipad, WiFi OBDII for Apple iPad iPhone iPod Touch, ScanMaster ELM Keygen etc.